Имате въпрос към OYO 26758 Mithila Atithi Grih? 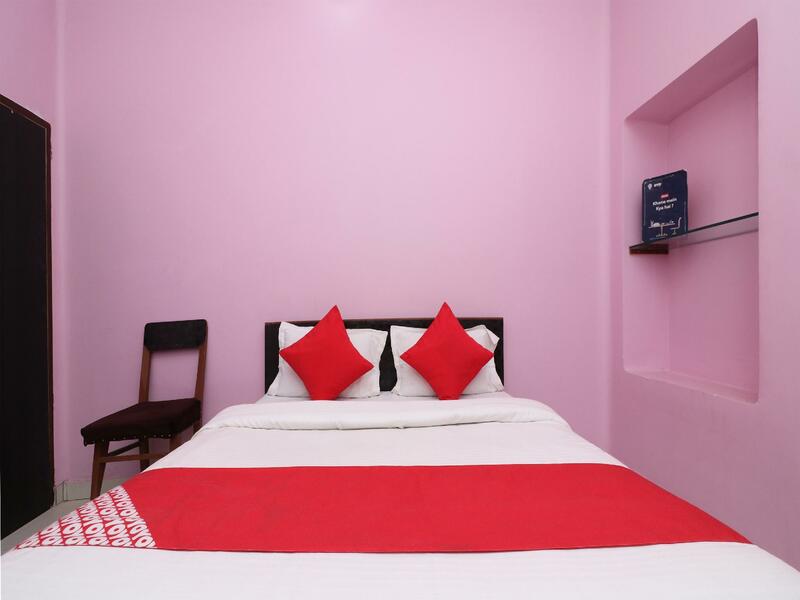 Situated in the Cantonment area, OYO 26758 Mithila Atithi Grih is the perfect place to experience Varanasi and its surroundings. From here, guests can make the most of all that the lively city has to offer. With its convenient location, the property offers easy access to the city's must-see destinations. 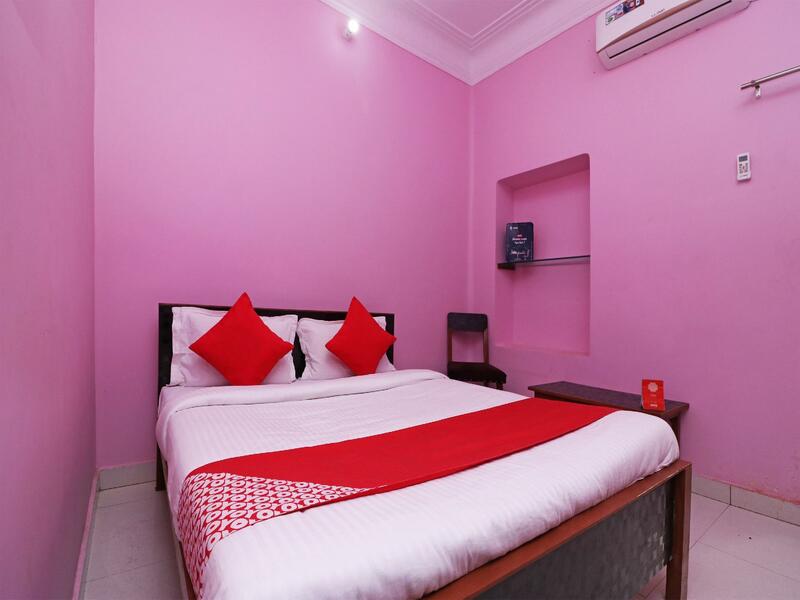 First-rate services and facilities that define the OYO Rooms experience await you at OYO 26758 Mithila Atithi Grih. This property offers numerous on-site facilities to satisfy even the most discerning guest. The property's accommodations have been carefully appointed to the highest degree of comfort and convenience. In some of the rooms, guests can find mirror, towels, internet access – wireless, fan, internet access – wireless (complimentary). The property's host of recreational offerings ensures you have plenty to do during your stay. 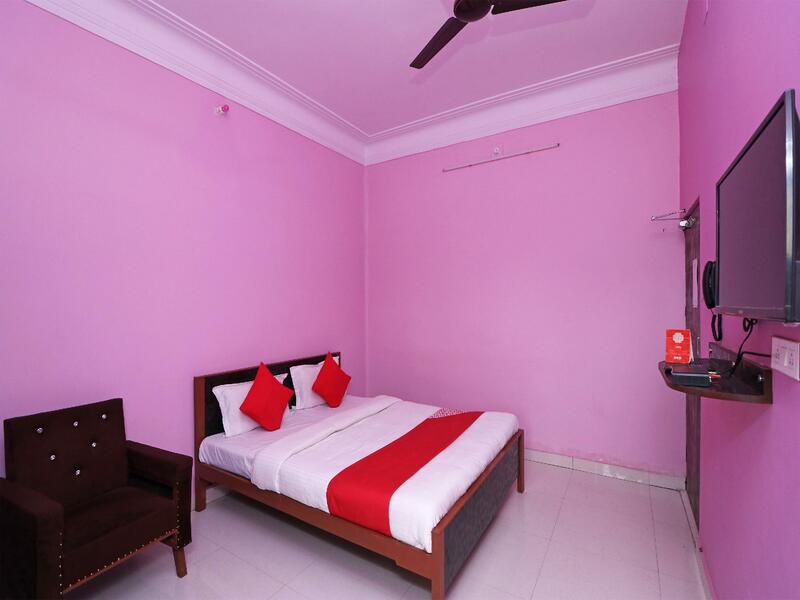 Enjoy a great location and services to match at OYO 26758 Mithila Atithi Grih.